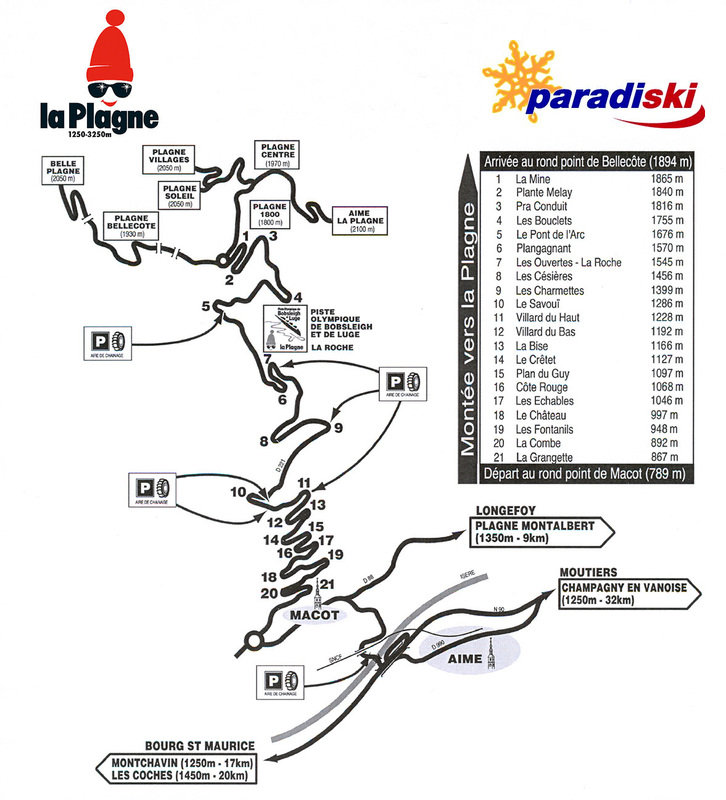 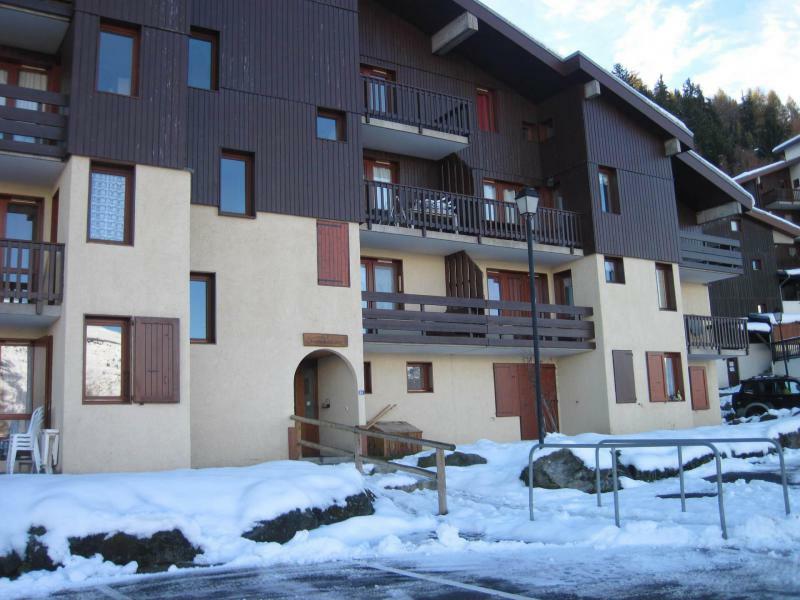 Résidence Chardonnet, mountain holiday rentals Montchavin La Plagne. 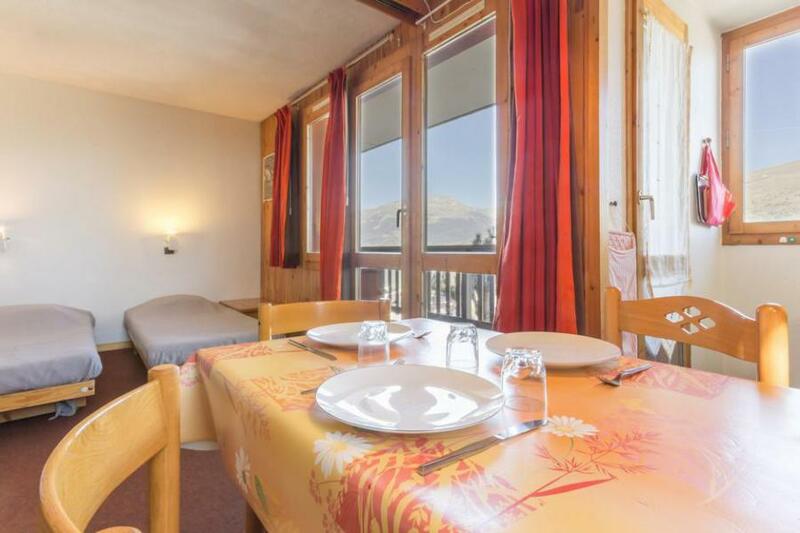 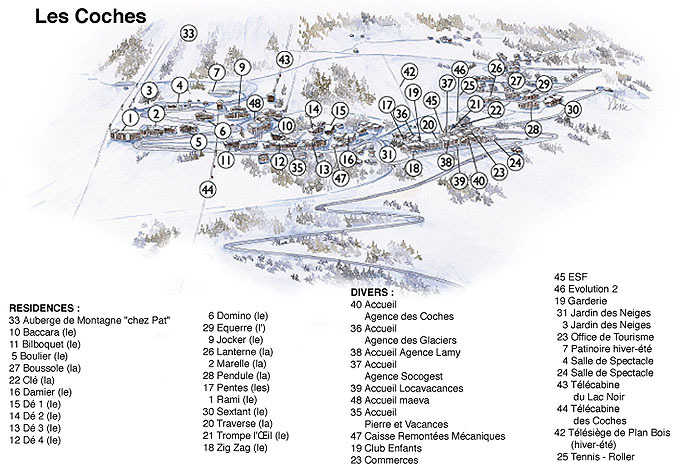 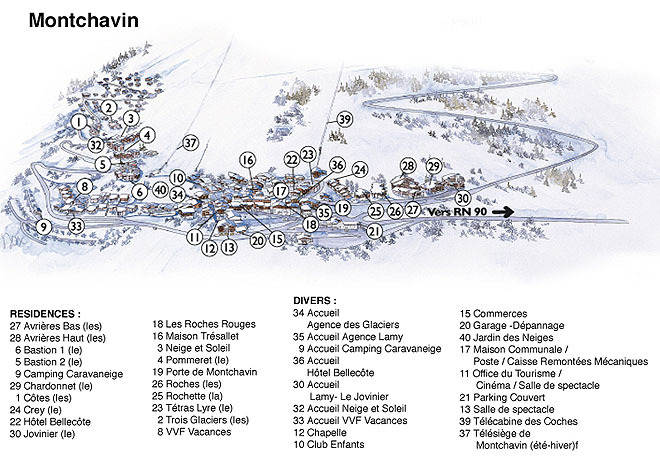 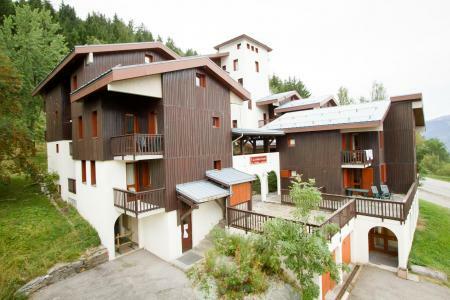 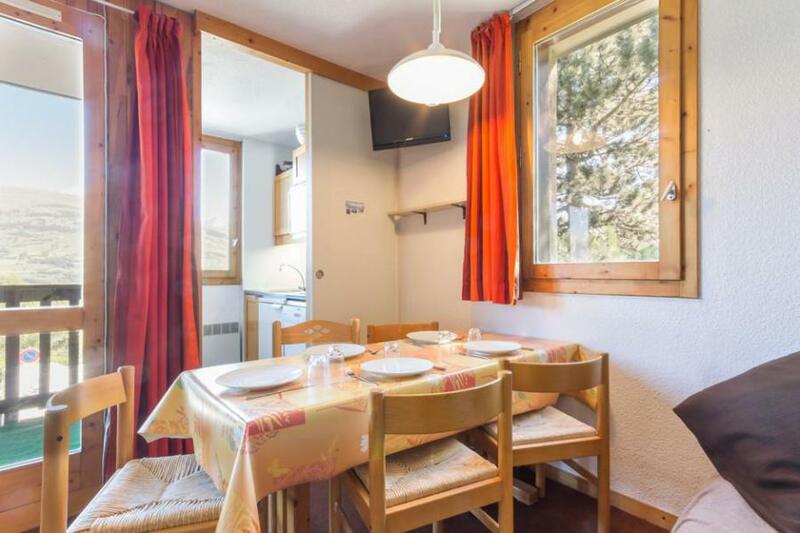 The residence Le Chardonnet is situated in the resort of Monchavin, 300 m from the main street and the shops. 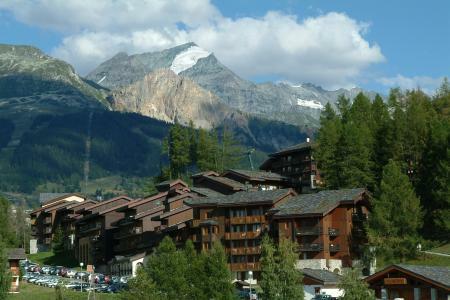 Free outdoor car park 50 m from the accommodation.